The music video for our single ‘Here Forever’ (feat. 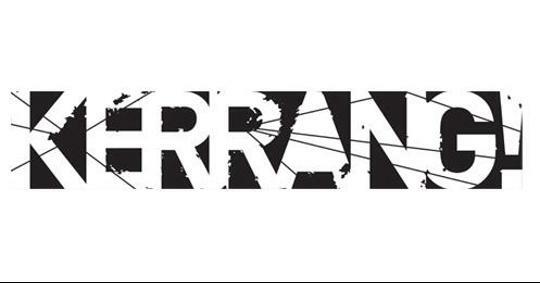 Renny Carroll) is set to be broadcast on Kerrang TV this week. The track will feature on the Rated Rock show from 11pm on Wednesday 6th March.